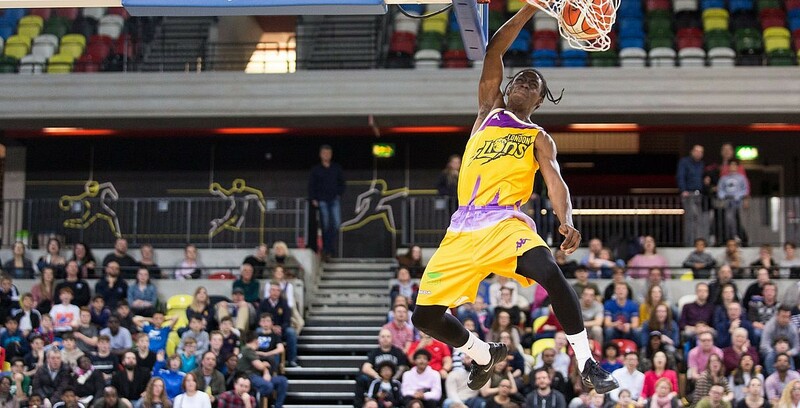 Four BBL clubs will make a major leap towards the British Basketball Play-Off Finals at The O2 on 20 May when they deliver success in the Play-Off Quarter Finals at the weekend. The dates and tip-off times for these exciting match-ups have now been confirmed. Tickets for the biggest basketball event of the year at The O2 are available HERE.